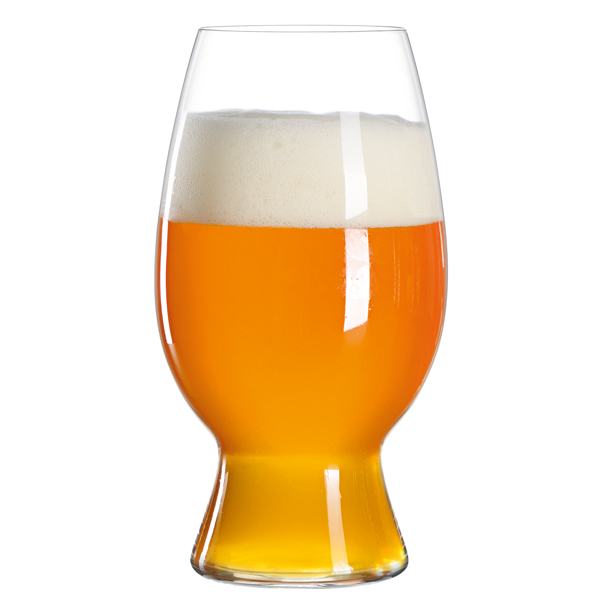 Approved by master brewers and industry professionals, the Spiegelau Craft Beer Glasses are perfect for serving India Pale Ales, Wheat Beers and Stouts. With the focus being on beer enjoyment, members of the tasting workshop tested multiple glass shapes until they found the perfect design. 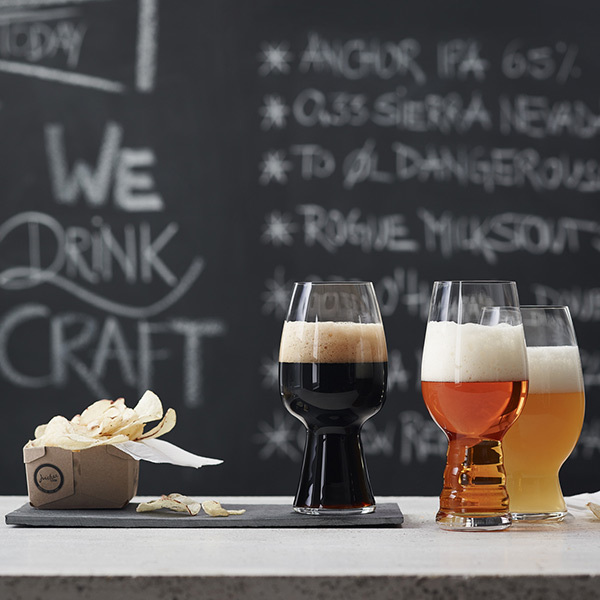 Each glass is successful in delivering the complexity of aromas on the nose while demonstrating the optimum beer texture, balance and flavour intensity on the palate. 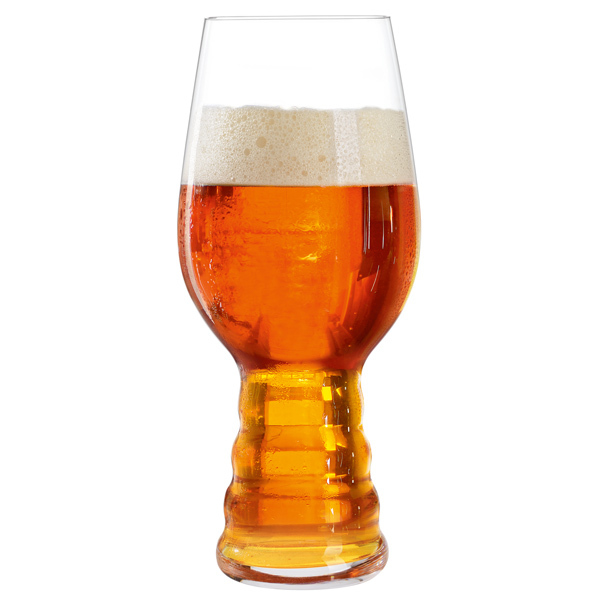 Designed to showcase the complex and alluring aromatic profiles of IPA beers, the Spiegelau IPA glass features ripples to aerate the beer and balance flavours as you drink. 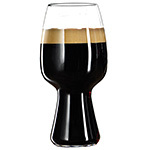 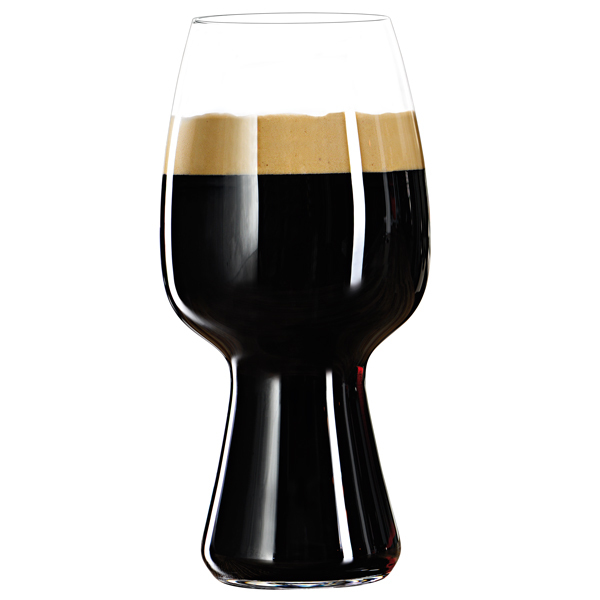 The Spiegelau Stout Glass is designed to accentuate the rich flavours and aromas that define stout beer. 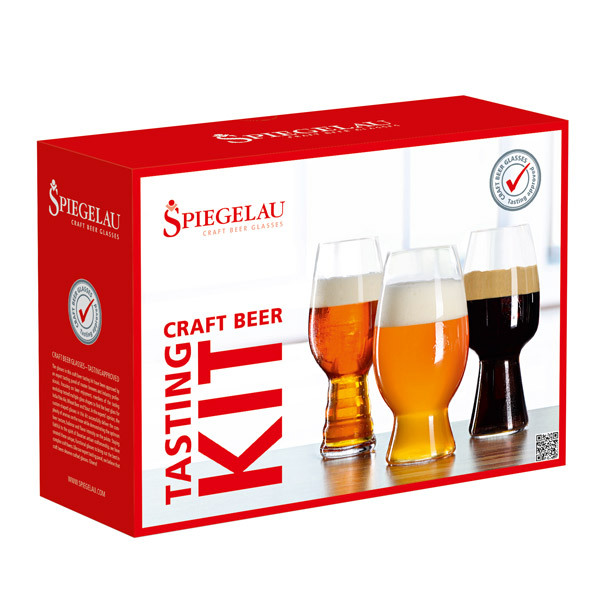 The large bowl of the Spiegelau Wheat Beer Glass helps to contain the delicate aromas of wheat beer, and provides an even spread across the palate for full tasting appreciation. 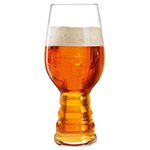 "Nice glasses but the glass is quite thin and not as sturdy as regular beer glasses so it may be a problem if they're knocked together or mishandled." 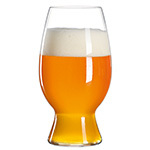 "Ordered this kit as I had wanted the IPA glass for ages and also enjoy the other two styles of beers, they were very well wrapped and as I carefully opened the box I noticed the IPA glass had some imperfections, after emailing drinkstuff.com I was quickly emailed back offering that they send out a replacement the next day, this again arrived very quickly and very well wrapped. 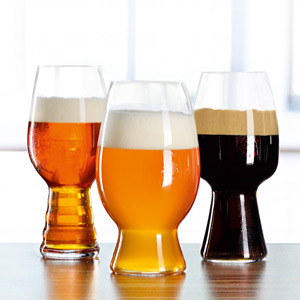 I now have a perfect set of glasses for enjoying my three favourite beer styles from."